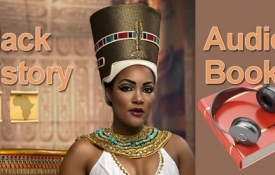 These two free Black History Audiobooks have positive stories about American history that you can easily enjoy. You don't need to be connected online or by wifi after you have downloaded the stories. 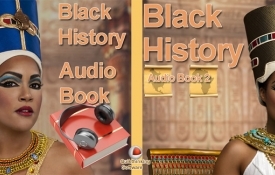 Add both to your collection: Black History Audiobook version one and Black History Audiobook version two in the Google app store. 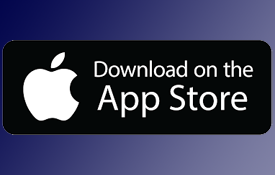 Please leave us a review in the app store with your thoughts! Thanks!